1. Download the vocal stems here: check the Original Remix Contest Link! 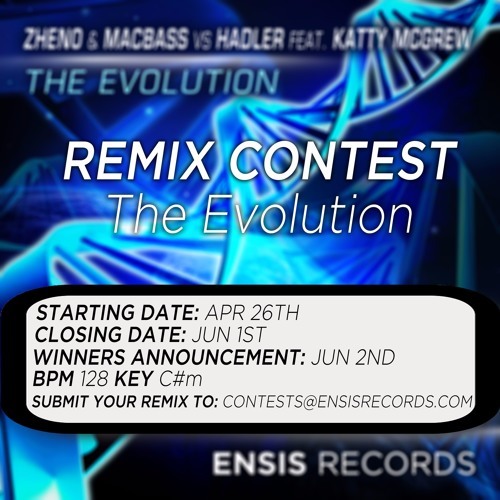 We will pick 3 winning remixes which will be released on Ensis Remixes. 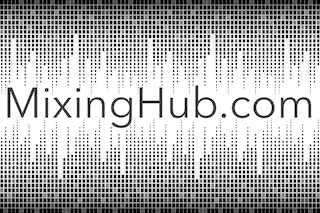 We will listen to every remix received and if we like it, we will contact you. ** Any genre is welcome, so no restrictions there. No votes required, just your talent and imagination!